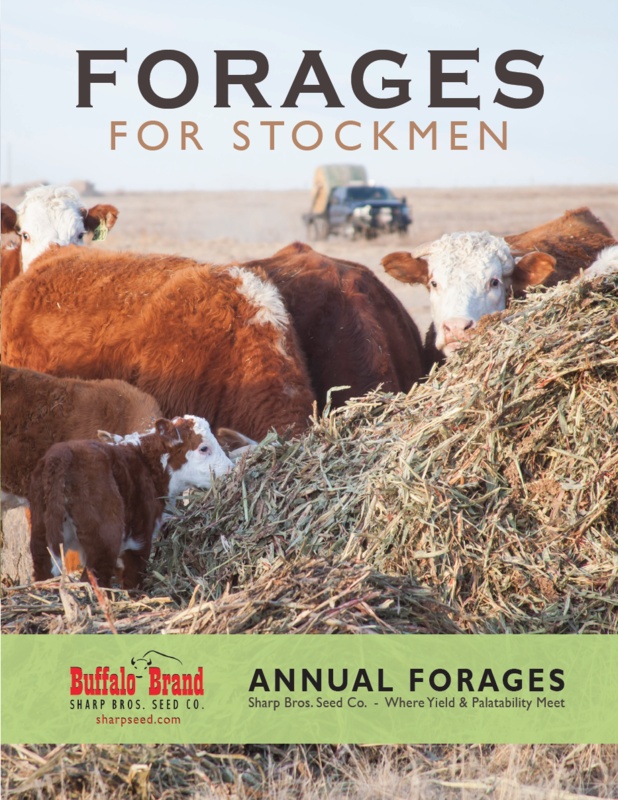 Forages & Grains - Warm Season Forage & Grain - Page 1 - Sharp Bros. Seed Co.
Sharp Bros. Seed Co. has a rich history of developing top quality forages, the 2018 line-up is no different. 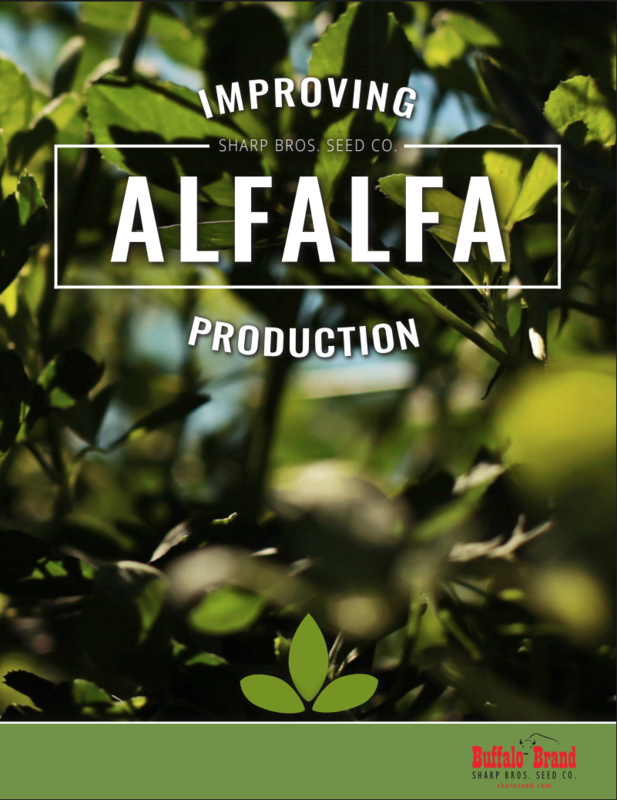 Focused on quality seed and forage production, Sharp Bros. Seed has selected products that fit a variety of cattle operations, including dairies. The Sharp family has been producing sorghum seed since 1908. 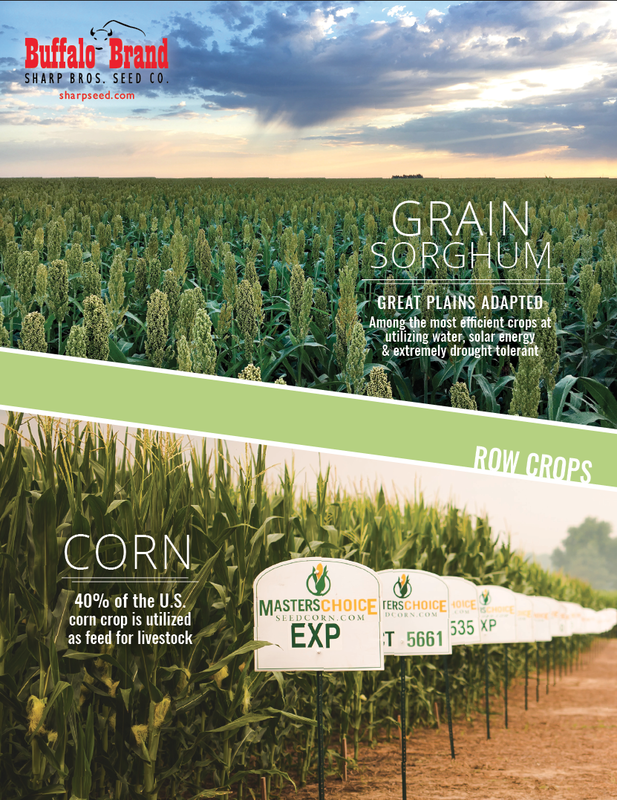 Today, in addition to our impressive line of Canex and Grazex, we provide the region with top-of-the-line hybrid alfalfa, corn, and an excellent selection of grain sorghum, perfect, for the Great Plains Region. Recently, our company was chosen as one of five representatives to travel to Sorghum in the 21st Century in Cape Town, South Africa, by the Kansas Department of Agriculture. Learn more. Our warm season grasses and forages for grazing, haying, silage, and grain can be found below. Our warm season forage and grain are currently unavailable online, but we would be happy to take your order over the phone (620)398-2231, or you can email us at sales@sharpseed.com, and we can give you a call during business hours. Thank you for your patience as we continue to update our new website!